The Panjin Red beach is not covered with sand like any other beach, but is red in color. 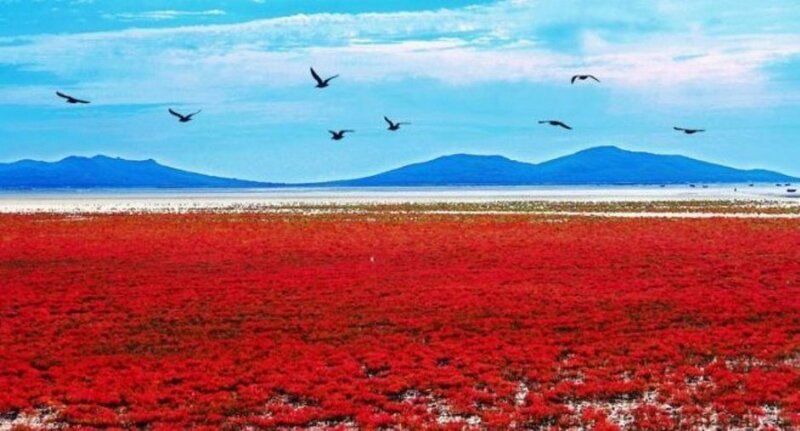 The red beach is located in the Liaohe River Delta, about 30 kilometers southwest of Panjin City in China. The red color of the beach is because of the seaweeds called Sueda. It starts growing during April and May. It remains green during the summer and then turns flaming red in autumn. The beach is a home to 399 kinds of animals and 260 different kinds of birds. Papakolea is located in the south of Big Island. The beach has olive green sand. 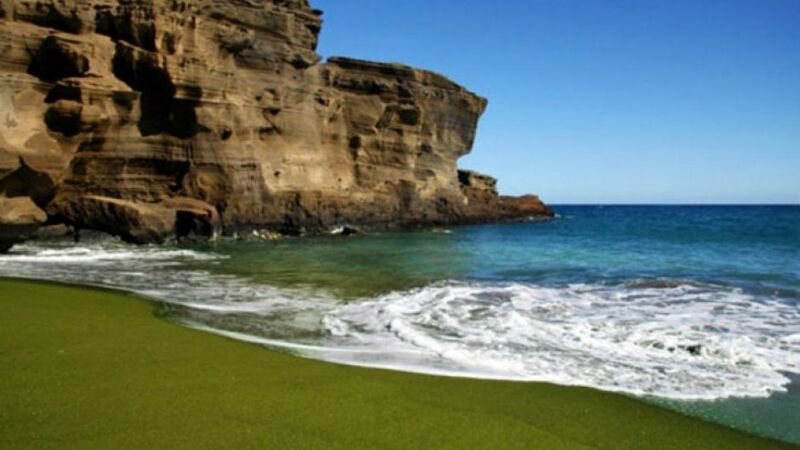 The sand gets its color from the Olivine (semi-precious stone) crystals. These precious stones were formed by eruption of a volcano years ago. They originate from the littoral cone surrounding the small bay. 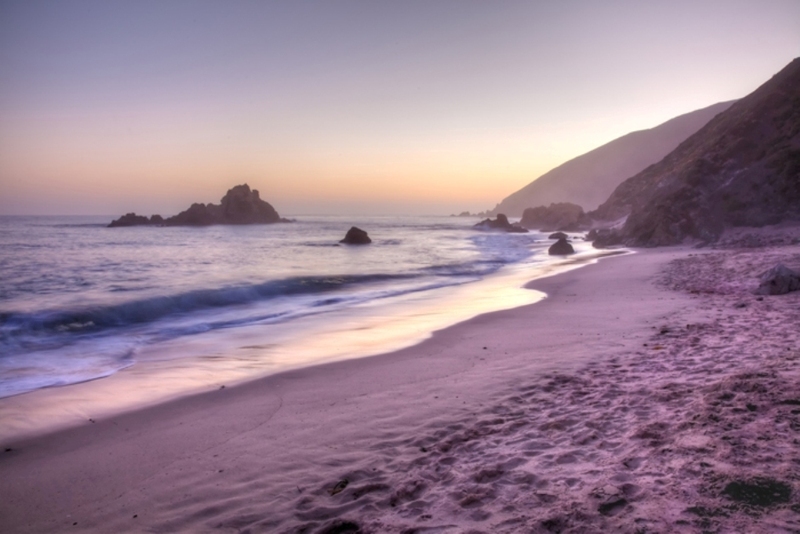 The ocean erodes the stones to crush them to fine sand. The sand is so fine that it does not look like any gemstone. Walking on PapaKolea Beach is like walking on jewels. 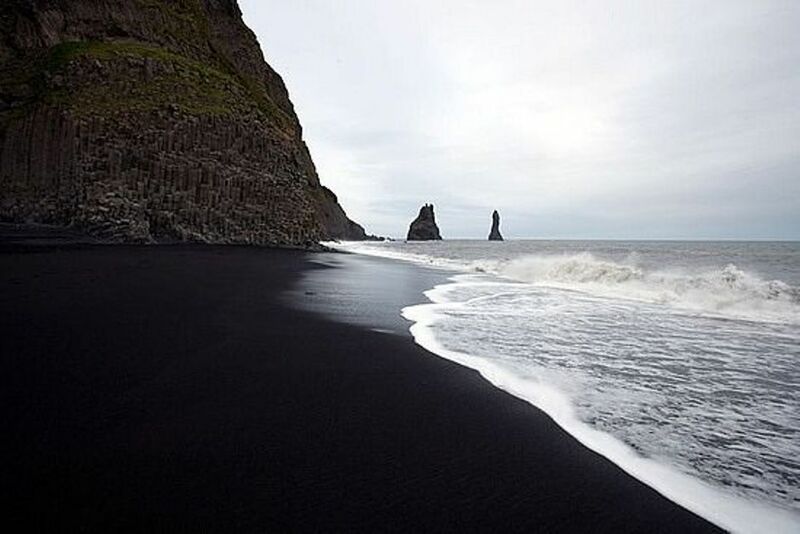 In the southernmost part of Iceland is the beach with its unusual black sand. The Black beach is 110 miles away from the capital Reykjavik and is called by the local name Reynisfjara. Vik lies directly under the Mýdalsjökull glacier which lies on the top of the Katla Volcano. The hot lava flows into the ice-cold ocean. The color of the sand was likely created by hot lava flowing into the frigid ocean, causing it to fragment into little pieces. The Pink Sand beach is on the Harbour Island in the Bahamas. The pink color comes from the tiny microscopic shelled animals known as Foraminifera. These are single-celled animals which have bright pink or red shells. They attach under the reefs on the sea floor and below the rocks in the caves to feed themselves. The waves wash them off and bring them on the shore. The fishes feeding on them also remove them from their hosts. 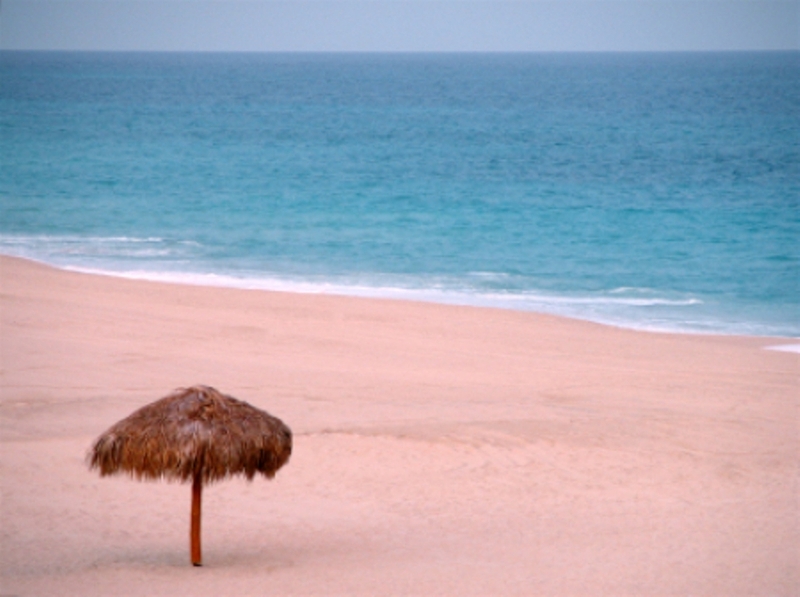 On the shore the red shells mix with the white sand and give it the soft pink color.